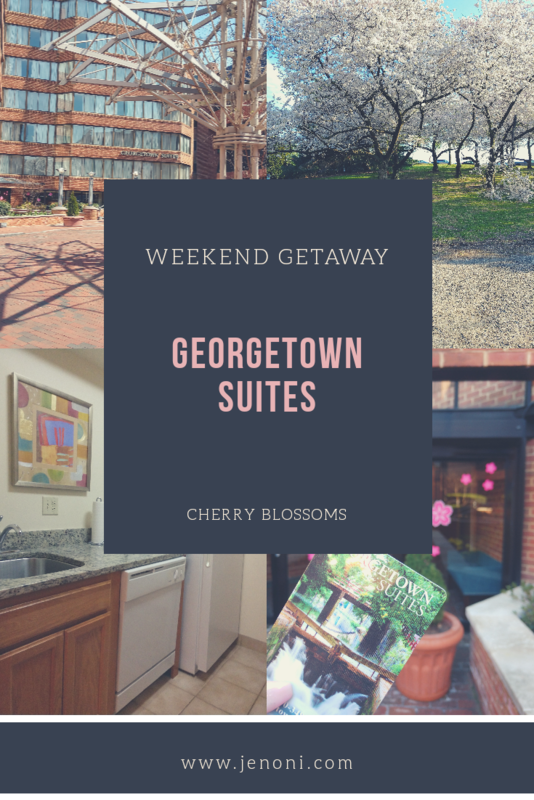 I was very excited to have the opportunity to visit Washington, DC and stay at Georgetown Suites during the National Cherry Blossom Festival. I hadn’t been to Washington, DC in years and this was my first time experiencing the National Cherry Blossom Festival. 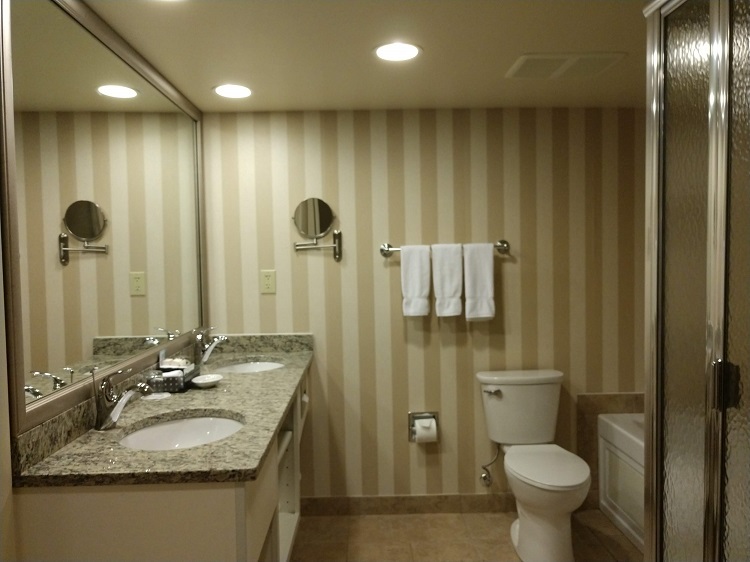 We stayed in a one-bedroom style suite with jacuzzi. 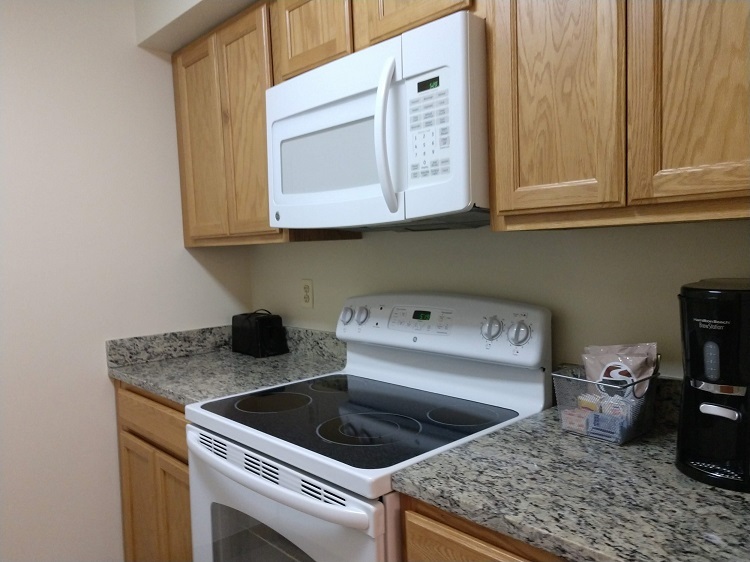 It’s equipped with a full kitchen with oven, stove, dishwasher, sink and refrigerator. There are a few different room options depending on whether you stay in the Courtyard or Harbour Building. Arriving later than I anticipated due to the weather and traffic, I called ahead to give the Georgetown Suites front desk a heads up that I was in route from North Carolina and ask if there was a cut off time for checking-in. 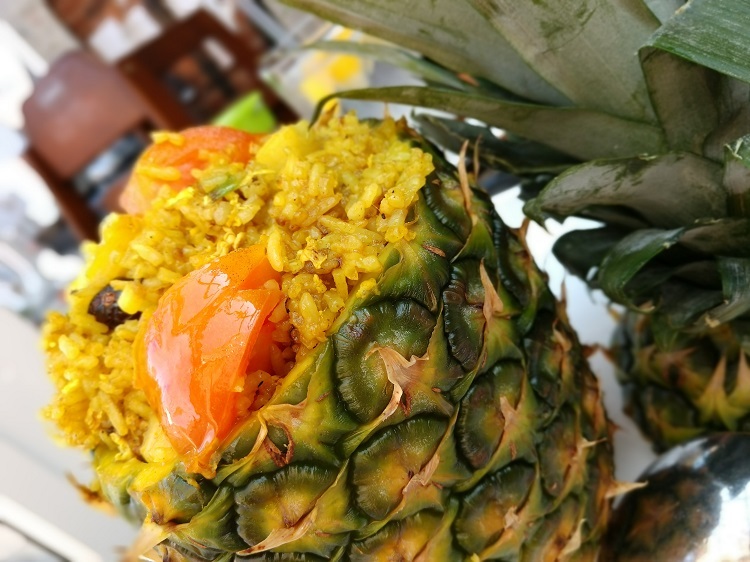 The staff was understanding and very accommodating. My reservation was still intact, and they told me all would be well when I got there. That was a relief to me because the last thing I wanted to do was hurry in the rain to beat a check-in deadline. Thank you for being so supportive! I truly apprecite it. Checking in to the hotel was a breeze and there is on-site parking available giving you the option to drive or keep your vehicle parked during your visit. We stayed in the Courtyard Building and parked my car the entire visit. I asked about all the transportation choices available to me and we decided to walk since everything seemed to be conveniently close in proximity. We used a map to navigate our adventure and did well. It took about twenty minutes to walk to the National Mall from Georgetown Suites. 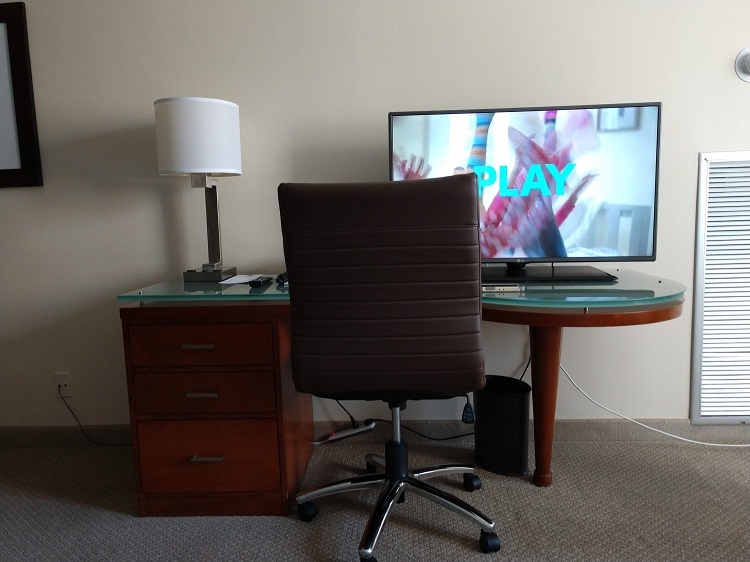 I like apartment style accommodations because it makes family traveling easier when you have everything you need right at your fingertips. You also get a complimentary continental breakfast which is one less meal to worry about. We got up in the morning and grabbed breakfast, took it back to our room and got ready for the day. Breakfast was in between 7:30am and 10:00am on Saturday and Sunday. The time is a little different during the week being 6:30am – 9:30am. The living area was one of my favorite rooms in the suite, it allows for entertaining guests and lounging around while chatting and watching TV. We have family in Maryland, so they met us and hung out for the day in Washington, DC. My son called dibs on the queen sofa bed, so the living room was his domain. The one-bedroom suite can comfortably fit up to four people. The bedroom has a King-sized bed with the best pillows ever. I had a good night of rest! Even though I didn’t have to work this past weekend, I appreciated the FREE WiFi and desk space available. I was more in the moment and Unplugged during this trip. Georgetown Suites makes sure you have an ironing board, iron, hairdryer and robes. You also can enjoy HDTV with cable and premium movie channels. I stayed glued to HGTV since I’m in the home buying process and always looking for fresh ideas when it comes to decorating. I’m going to Marie Kondo my way through this move. On site you have access to free local calls, a 24-hour business center, fitness facility, 2,000 sq. 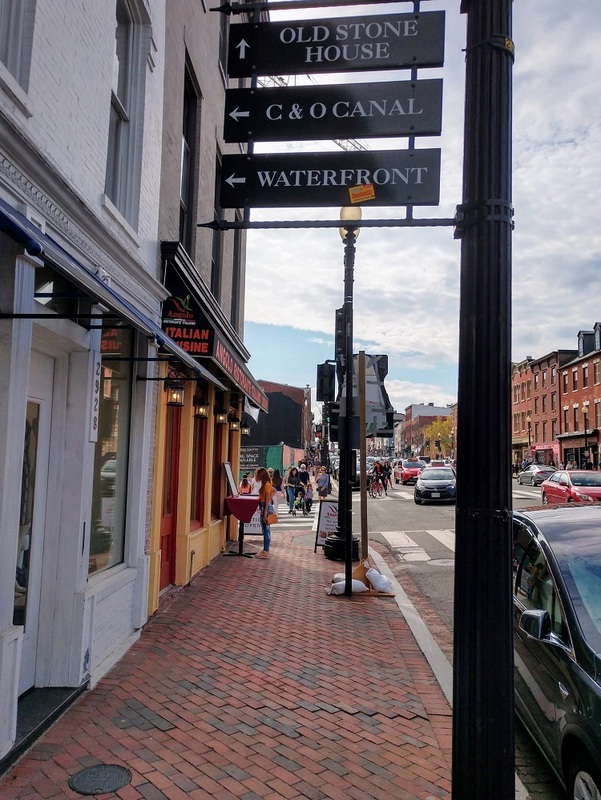 ft. of Georgetown meeting space, coin laundry facilities and same day dry cleaning services. 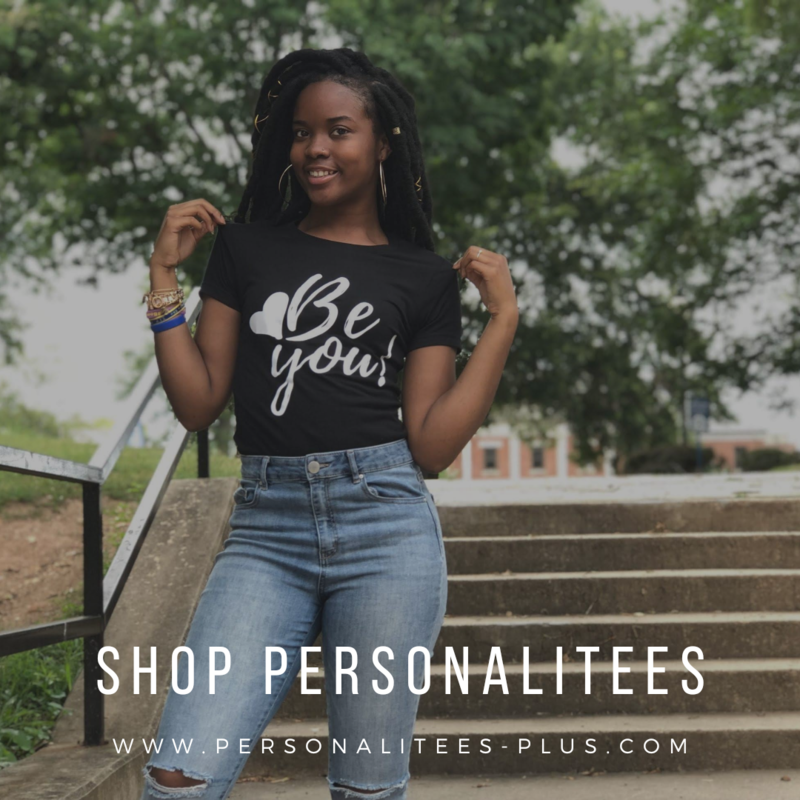 Additionally, you can also get a Discount Dining Card, Newseum Tickets available for purchase as well as on-site AMC Lowes Georgetown movie ticket sales. I walked so much this trip, I skipped the fitness center. After a long day out, all I wanted was a hot shower to soothe my aches and pains. 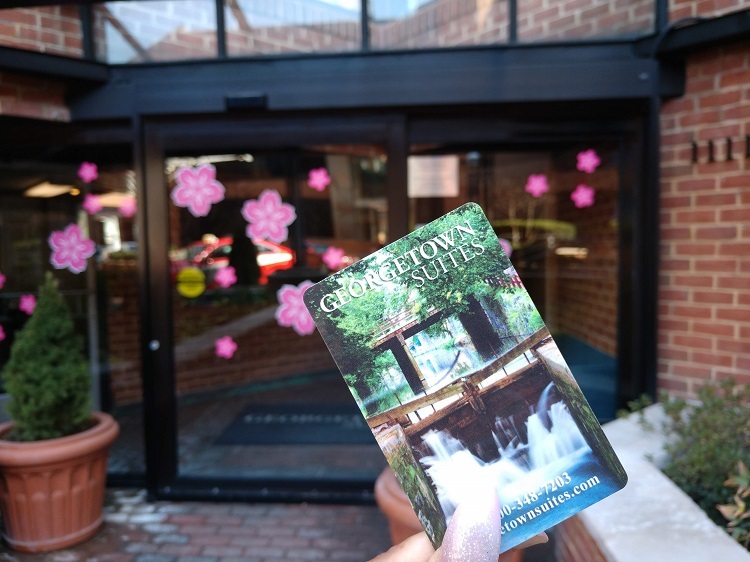 Georgetown Suites is in a prime location conveniently surrounded by restaurants and shops. I had lunch and dinner less than a block away. I’m not exaggerating when I tell you that we walked everywhere. Overall, I had a good experience and my kids loved it! 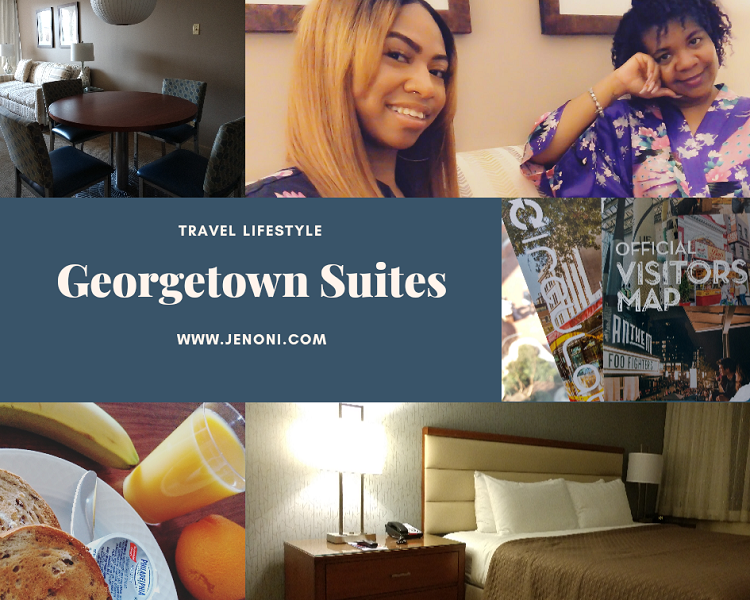 If you’re heading to Washington, DC for the weekend or longer, I highly recommend Georgetown Suites. 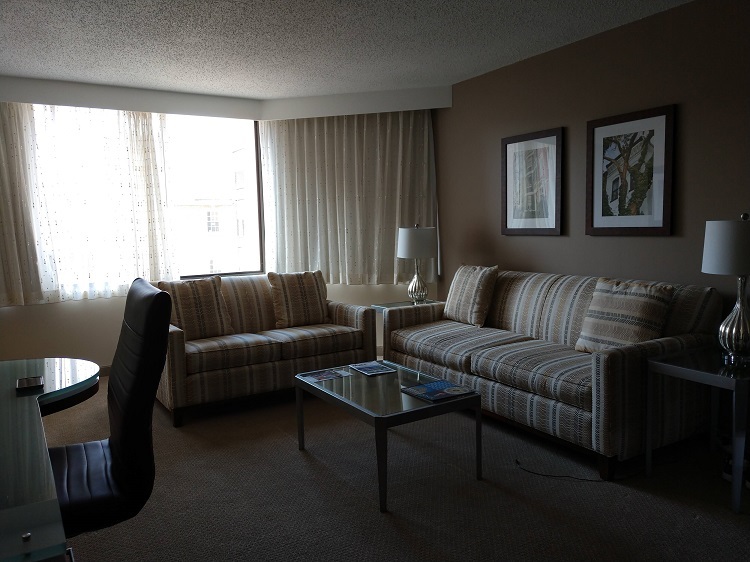 They have a variety of suite options available ranging from a studio suite to a townhouse suite. 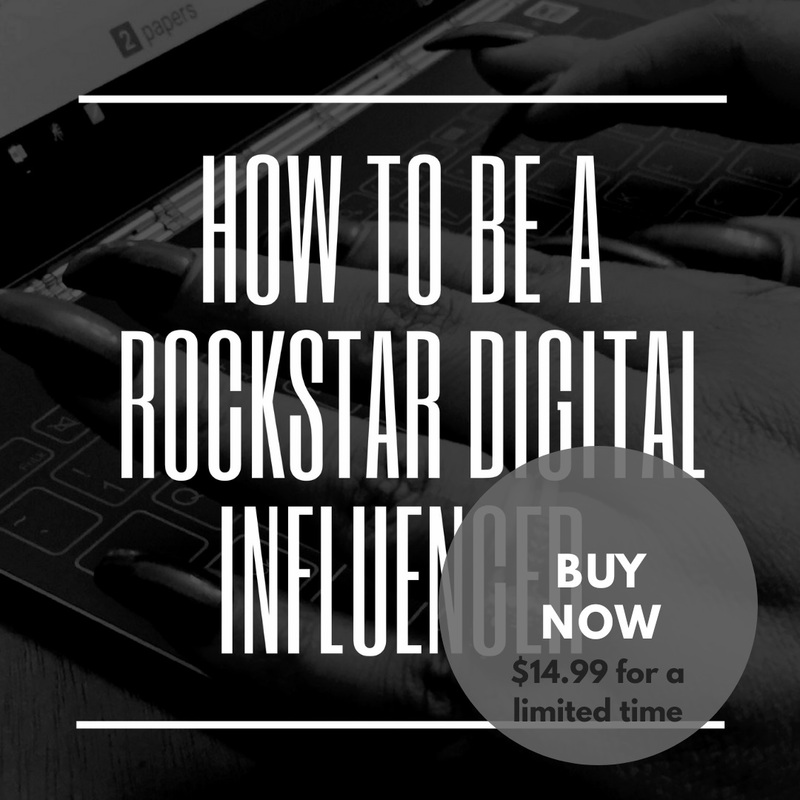 Don’t wait to book, they sell out! Feel free to use promo code BLOG to save 20% when you book your reservation at Georgetown Suites. 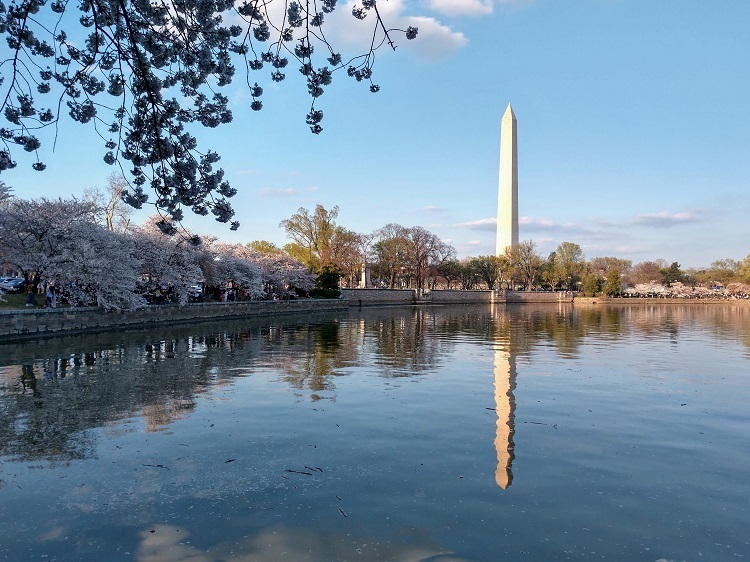 Filed Under: Current Events, Travel Tagged With: Cherry Blossoms, Family Travel, Georgetown Suites, National Cherry Blossom Festival, Washington D.C.